Abstract—Due rapid growth in the field of Computer Networking, Government of India has set up a Nationwide Network called as National Knowledge Network (NKN) with objective to enhance the quality of higher education teaching and research and to promote e-Learning across the Indian Universities/Institutions/Research Labs, etc. The present paper describes e-Learning method on National Knowledge Network and how to access the information through NKN & role of Information Library Network (INFLIBNET) on NKN are described. The paper also consists of details about the Virtual Classes through this network. Index Terms—National knowledge network (NKN), e-Learning, INFLIBNET, virtual class & virtual university. Vipin Saxena is with the Department of Computer Science, Babasaheb Bhimrao Ambedkar University (A Central University) Lucknow (U.P),India, 226025(vsax1@rediffmail.com). Pawan Kumar Chaurasia is with the Department of Information Technology Babasaheb Bhimrao Ambedkar University (A Central University) Lucknow (U.P), India, 226025(pkc.gkp@gmail.com&). Nimesh Mishra is with the Department of Computer Science,Babasaheb Bhimrao Ambedkar University (A Central University) Lucknow(U.P), India, 226025(misra.nh@gmail.com). 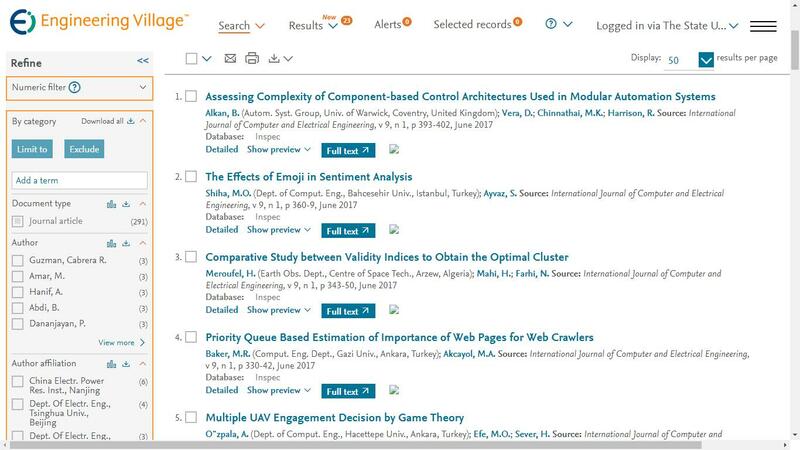 Cite: Vipin Saxena, Pawan Kumar Chaurasia, and Nimesh Mishra, "E-Learning through National Knowledge Network," International Journal of Computer and Electrical Engineering vol. 3, no. 4, pp. 554-556, 2011.